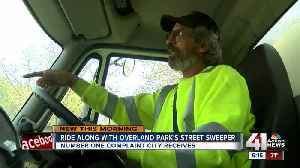 To keep up with public requests for street sweeping, the city of Overland Park, Kansas created a website showing the sweeper schedule and which neighborhoods operators have already cleaned. 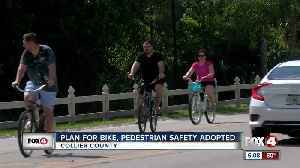 The city..
Friday, the Collier Metropolitan Planning Organization met to discuss how to make the county safer for people who walk and ride bicycles. 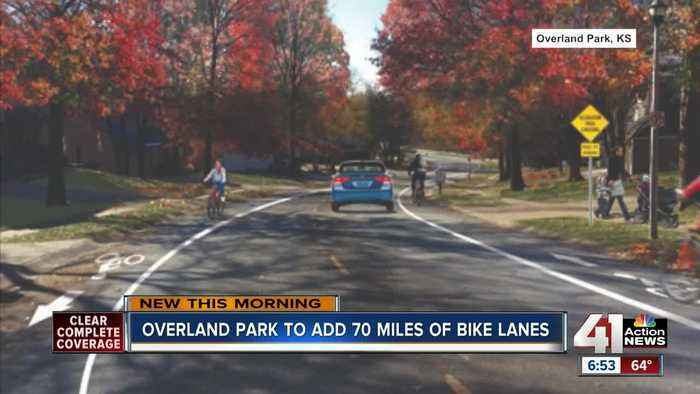 One goal is to widen bike lanes, and even create bike lane..